Working from home is a popular option for business owners and employees. Assuming you need to create office space you could either convert an existing room, loft, or garage or build a new structure in the garden. 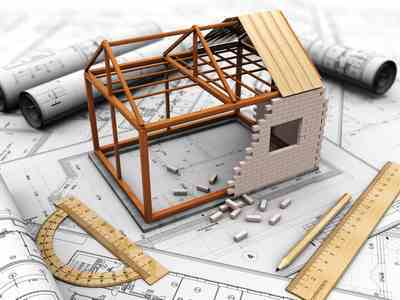 Capital Allowances are not given on land and building but you could claim for integral features, assets and equipment. Sole Traders and Partners can exclude a proportion for private use. You can draw up a home rental agreement to reclaim these costs, or claim expenses, or if the use is minimal you might find it easier to claim £4 per week as suggested by HMRC. Your principle private residence is exempt from capital gains but your home office won’t be if its exclusively used for business, but it will only be a small proportion of the property value and as such any gain will probably be covered by your annual allowance £11,100 (2016/17) if you are a sole trader or partner, if not your company could have a small amount of capital gains tax to pay if a gain is made. If you are a sole trader or partner and there is a private use element to your home office then the office will be exempt. What is the best advice for someone operating as a limited company who wants to purchase a garden shed to use as a home office? Does he purchase the shed himself and grant a licence to the company to use it or does the company purchase the shed?